A storm can leave your home or office devastated in an instant. Once the storm has passed, you have to start assessing the damage as soon as possible so you can begin the process of cleaning up and restoring your property. Action 1 Restoration is ready to provide you with emergency storm restoration services around the clock. 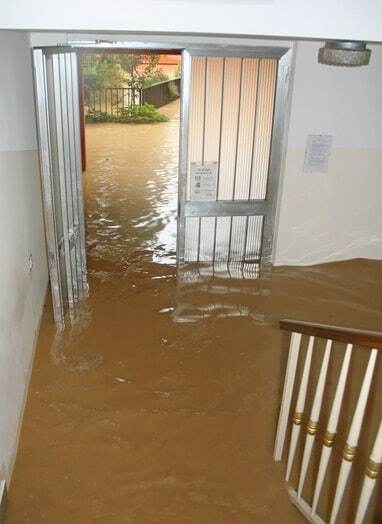 We offer residential and commercial water damage services so we can provide you with the level of restoration you need. We understand that immediate action to address storm damage is crucial and we are standing by to help. We will finish our restoration as quickly as possible so that any disruption to your daily routine is minimized and you can get back to your normal life and business. And you won’t have to worry since we will directly bill your insurance company. Get in touch with us today for a free estimate. Let us show you why we are the first choice for storm damage restoration. Removing water that went inside your property is crucial for many reasons. It should be done as soon as possible, and it should be done completely to be successful. Action 1 Restoration specializes in removing water inside properties. Using the latest equipment available, we complete the process in the fastest time possible. 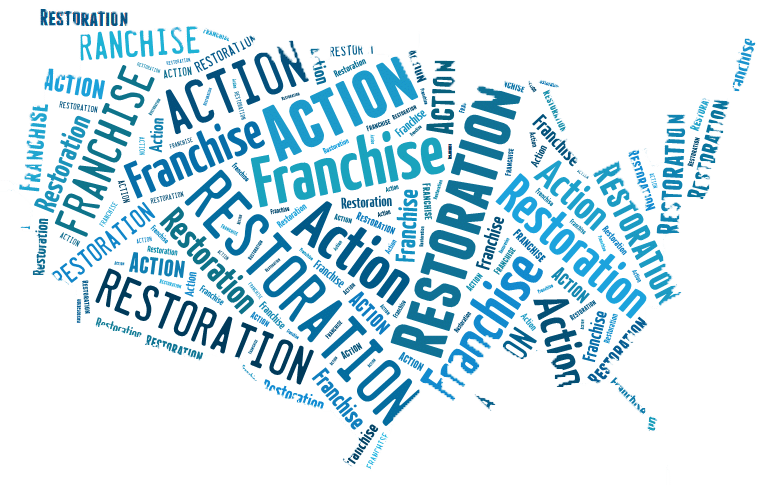 Cleanup and repair after a natural disaster is something that Action 1 Restoration specializes in. We are experts in performing cleanups after a disaster, removing anything that can cause accidents, and other problems. After the cleanup is done, we can perform a full assessment on the repairs your home will need. Action 1 Restoration uses the best equipment available for us to better render quick, effective, and safe service. We use a wide variety of tools and machinery, from basic hand tools to dehumidifiers and drying machines. We bring all our equipment on-site to help us perform our duties in the best way possible. Are you having problems with how contractors might receive your insurance claim? Action 1 Restoration understands that your insurance claim might be your only solution left to complete much-needed repairs for your property. We work with all insurance companies. 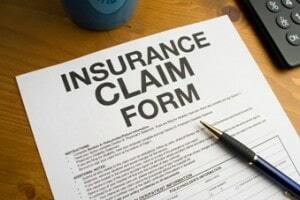 We will even help you file your insurance claim should you need it! Why Choose The Action 1 Restoration Team For Storm Damage Assistance! Damage Assessment - Our specialists will conduct a thorough inspection of your property to determine the extent of water damage and create a restoration plan. Water Extraction - We will use pumps and other specialized equipment to remove water from the interior of the property. Water Dry-Out - We will remove moisture from the walls, floors and other hard surfaces using dryers and dehumidifiers. Cleanup and Disinfection - We will sanitize the interior to remove the risk of mold and bacterial infection. We will also deodorize it to remove offensive odors. Repair and Restoration - We will restore the interior to as close to its original condition as possible. We will rebuild and repair damaged areas. If the property is flooded, it is imperative that the water extraction process starts at once, to avoid serious structural damage to the property. Meters such as hygrometers and moisture detectors are used to measure the amount of moisture saturation on the property. Infrared cameras may also be used to detect water hiding between ceilings and walls. These tools will assess the extent of flooding as well as the equipment to be brought in. Wet/dry industrial strength vacuums are normally used but submersible pumps may also be brought in. Truck-mounted and portable units will be used to ensure the removal process is as efficient as possible so the drying process can begin, and to reduce secondary water damage. Your walls will still be moist after the water has been removed. Many common materials, such as drywall, will actually retain water because they are porous. Retained water will not only cause these materials to warp, swell and become damaged, it will also result in mold infestation in affected areas. Dehumidifiers and industrial air movers are used to dry the surfaces of the property. To accelerate the drying process, high-speed air movers generate airflow in the interior to accelerate moisture evaporation. Moisture meters are used to measure the progress of the drying process in the floors, ceiling and walls until an acceptable level of dryness is achieved. After the interior has dried, your property must be professionally cleaned to restore as much of it as possible to its previous condition. To ensure that it is safe to live in, the property will be sanitized and disinfected using antibacterial and antimicrobial treatments. This will avoid infection by mold and harmful bacteria. Our specialists will also conduct deodorization to remove offensive odors, using fogging equipment and air scrubbers that can handle persistent odors. We will do a thorough assessment to determine what can be restored and what must be discarded. This will save you money and help preserve personal items and keepsakes that are irreplaceable. Our restoration services include painting of the walls and other surfaces, removal of damaged drywall and re-installation, carpet shampooing and installation, and floor repair.